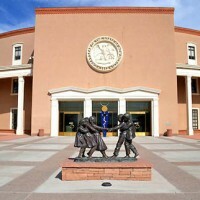 House Minority Leader Brian Egolf, D-Santa Fe, is the latest to attempt to bring the legislation to the governor’s desk. In the 2015 legislative session, the legislation passed one committee but stalled in the House Judiciary Committee. Egolf suggested that the Judicial Standards Commission could serve as a blueprint. 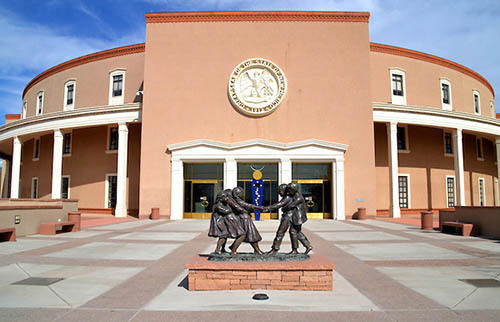 Another piece of legislation surely to get a lot of attention this year is one by Rep. Matthew McQueen, D-Galisteo, that would strip the pension of any elected official who is found guilty of corruption. Again, this received attention following the charges and eventual guilty plea by former Secretary of State Dianna Duran over campaign finance issues. After a plea deal, Duran will keep her pension, something that has opened up Attorney General Hector Balderas to criticism; he says that the law as is currently written does not provide for the stripping of the pension. Rep. Javier Martinez, D-Albuquerque, said he will introduce legislation to require inauguration committees to register with the Secretary of State, report all contributions and expenditures and also place a limit on expenditures to the inauguration committees. The FBI is reportedly investigating charges allegations about money related to Susana Martinez’s 2011 inaugural committee and her top political adviser, Jay McCleskey. A fourth piece of legislation, also to be introduced by Egolf, is an updating of the campaign finance system. Media reports have brought campaign finance irregularities that were not caught by the Secretary of State to light in recent months.